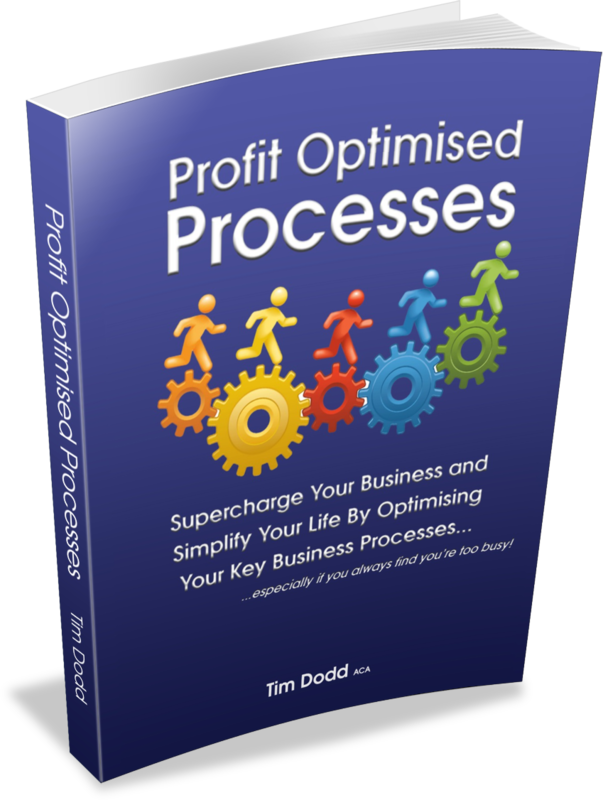 Have You Ever Noticed How Most Successful Businesses Have Highly Optimised Processes? Although it's only short, this FREE book teaches you how to identify & simplify your key business processes so that you're able to focus on what really matters and run a truly LEAN business. If you'd like to understand how to make your business hum, download this short book right away and start by identifying the key processes in your business that can quickly be improved. Enter your First Name & Primary Email address in the relevant boxes below. After submitting your details, check your inbox for your download link, which will be sent to you by return. We need to know where to send your book too!